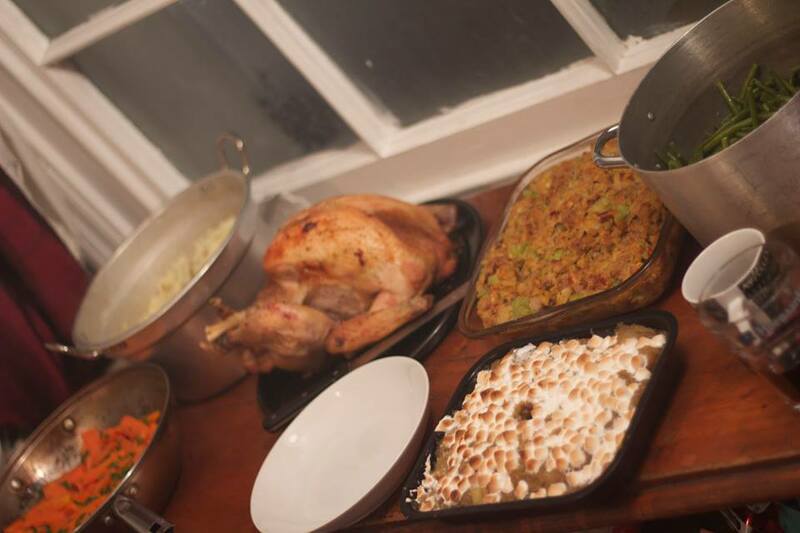 On Thursday our American half cooked our English half a Thanksgiving meal showing him the true skill of eating until you realise that you are asleep. The general consensus among the British guests was that candied yams are actually quite delicious despite previous aversions. Here is our spread from the night’s festivities. Happy Thanksgiving everyone. There was, of course, a ‘Black Friday’ scrum/mob/attack for the Pages on the following morning. Preparing some stuff for the Interrobang festival tomorrow. If any of you are around in London – head down. It’s gonna be fun. If not, then just look at this picture of what we gone done with some of them stamp things. 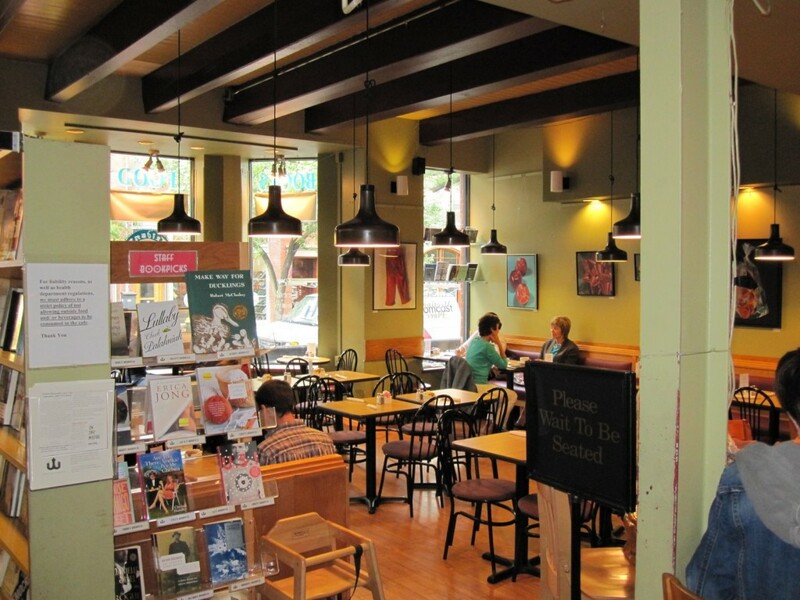 We’re happy to announce that we are now stocked in Trident Booksellers and Cafe on Newbury Street in Boston. Stop in to grab a Page, a book and a lunch at their delicious cafe. We recommend the Prosciutto & Melted Brie sandwich…it has figs in it…FIGS. As we head towards Christmas, we’re putting out a double-submission call to all of you lovely people. 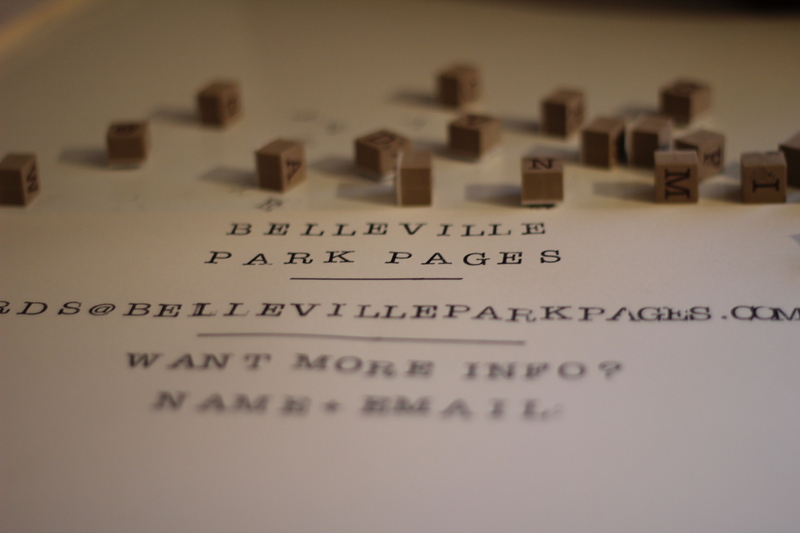 Submit your work to be published in the Pages to words@bellevilleparkpages.com. Also, we’re hoping to put together a little Christmas gift – hinty photo provided. 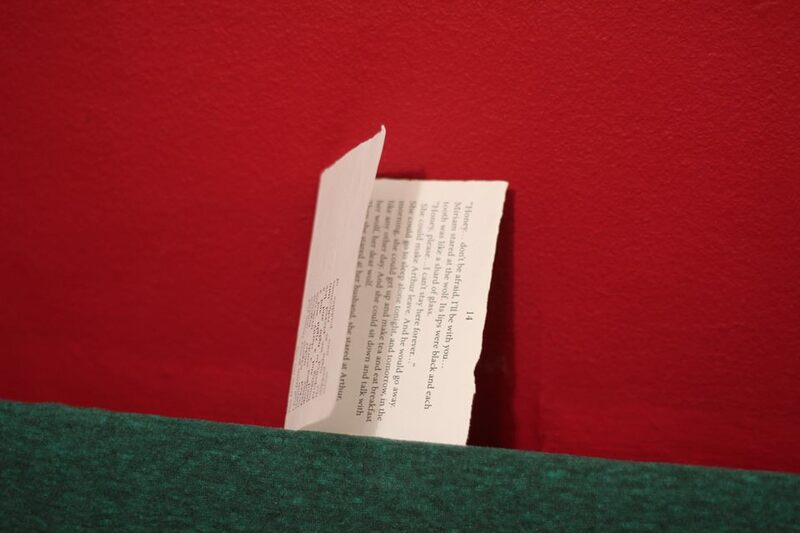 Submit a poem of yours based on your Festive Holiday that is less than 100 words in length. We put green and red stuff on the photo to make it super Festive. 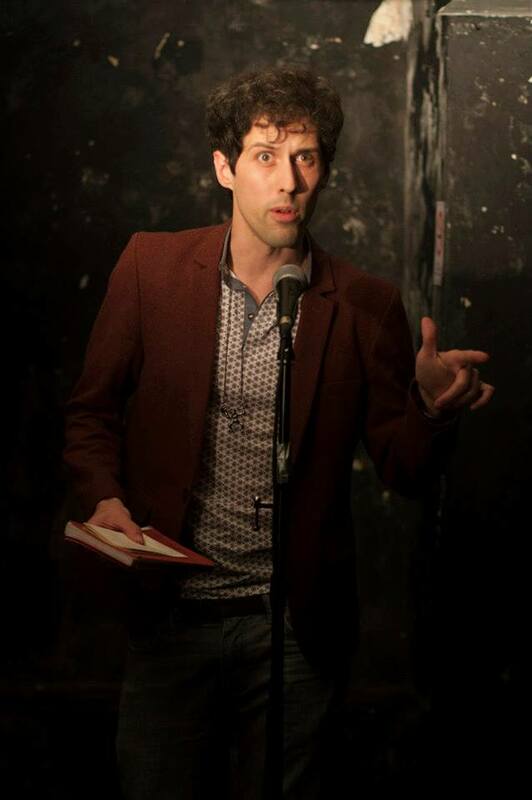 The lovely boys over at Annexe Magazine are holding their annual Interrobang festival on Saturday 23rd November. It’s going to be full of spoken word, comedy, music, workshops and happy people. If you’re in London, you should definitely come have some fun. 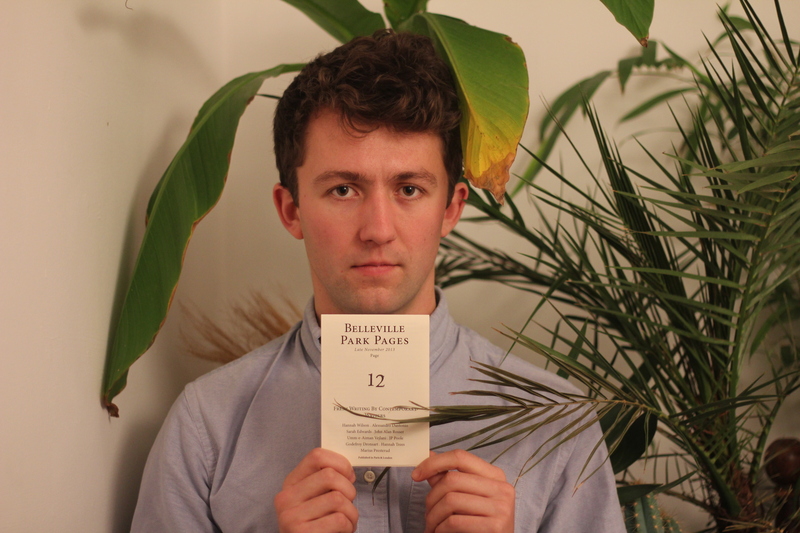 We’re going to be manning a table for the Pages at the Small Press Fair during the day. Come down, say hi, look at us and we’ll look back at you. This is what Annexe’s “Introducing” series looks like. Hot.